If I asked you to picture a dragon in your mind, what would it look like? It would probably have wings and breathe fire. It might also have scales and a long barbed tail. As for the rest of its body, though, it would just look… well, dragon-y, right? 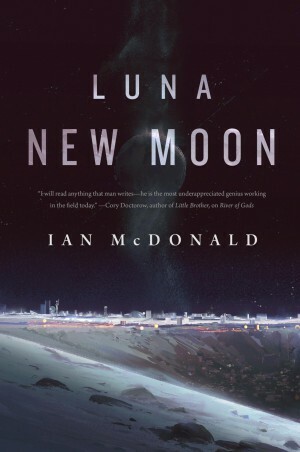 Today, a quick look at upcoming titles from Tor Books (US) that have caught my eye — some of these aren’t due out until early 2016, but I thought they looked interesting enough to feature now. Childhood friends Patricia Delfine and Laurence Armstead didn’t expect to see each other again, after parting ways under mysterious circumstances during middle school. After all, the development of magical powers and the invention of a two-second time machine could hardly fail to alarm one’s peers and families. But now they’re both adults, living in the hipster mecca San Francisco, and the planet is falling apart around them. Laurence is an engineering genius who’s working with a group that aims to avert catastrophic breakdown through technological intervention. Patricia is a graduate of Eltisley Maze, the hidden academy for the world’s magically gifted, and works with a small band of other magicians to secretly repair the world’s every-growing ailments. Little do they realize that something bigger than either of them, something begun years ago in their youth, is determined to bring them together — to either save the world, or plunge it into a new dark ages. They call it Company Town­­a city­sized oil rig off the coast of the Canadian Maritimes, now owned by one very wealthy, powerful, byzantine family: Lynch Ltd.
Hwa is of the few people in her community (which constitutes the whole rig) to forgo bio­engineered enhancements. As such, she’s the last truly organic person left on the rig­­making her doubly an outsider, as well as a neglected daughter and bodyguard extraordinaire. Still, her expertise in the arts of self­defense and her record as a fighter mean that her services are yet in high demand. When the youngest Lynch needs training and protection, the family turns to Hwa. But can even she protect against increasingly intense death threats seemingly coming from another timeline? Meanwhile, a series of interconnected murders threatens the city’s stability and heightens the unease of a rig turning over. All signs point to a nearly invisible serial killer, but all of the murders seem to lead right back to Hwa’s front door. 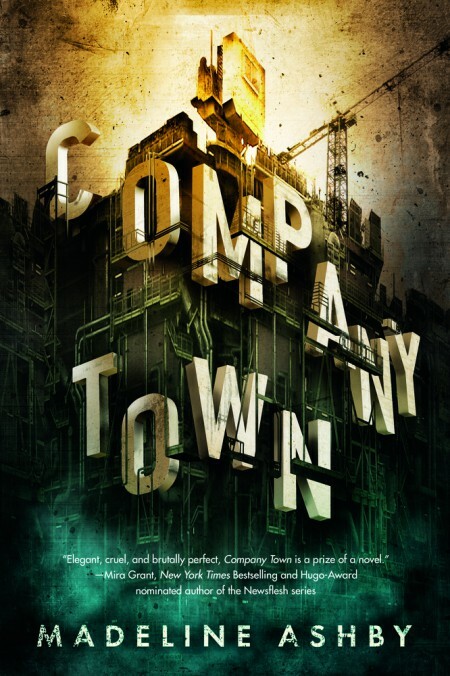 Company Town has never been the safest place to be­­but now, the danger is personal. A brilliant, twisted mystery, as one woman must evaluate saving the people of a town that can’t be saved, or saving herself. I think the first time I heard about Company Town was via Angry Robot Books, who published Ashby’s The Machine Dynasty series. However, I can’t find anything about Company Town on their website (this might be because of the recent purchase of the publisher and subsequent changes). In 1119 A.D., a group of nine crusaders became known as the Poor Fellow­ Soldiers of Christ and of the Temple of Solomon­­a militant monastic order charged with protecting pilgrims and caravans traveling on the roads to and from the Holy Land. In time, the Knights Templar would grow in power and, ultimately, be laid low. But a small offshoot of the Templars endure and have returned to the order’s original mission: to defend the roads of the world and guard those who travel on them. Theirs is a secret line of knights: truckers, bikers, taxi hacks, state troopers, bus drivers, RV gypsies­­any of the folks who live and work on the asphalt arteries of America. 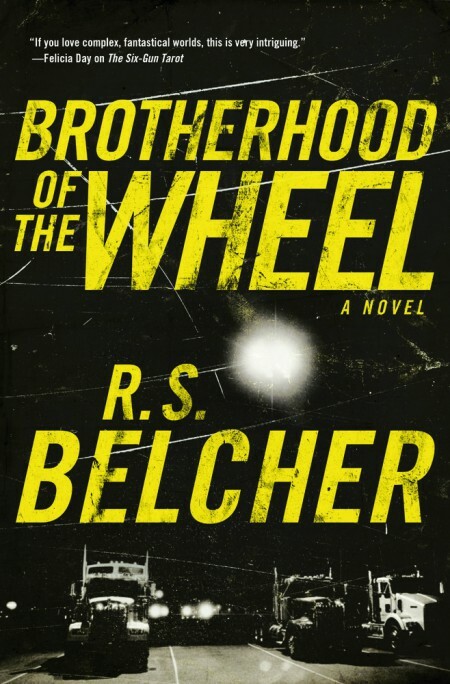 They call themselves the Brotherhood of the Wheel. Jimmy Aussapile is one such knight. He’s driving a big rig down South when a promise to a ghostly hitchhiker sets him on a quest to find out the terrible truth behind a string of children gone missing all across the country. The road leads him to Lovina Hewitt, a skeptical Louisiana State Police investigator working the same case and, eventually, to a forgotten town that’s not on any map­­and to the secret behind the eerie Black­Eyed Kids said to prowl the highways. A young woman from a conquered people tries to transform an empire in this richly imagined geopolitical fantasy. When the Empire of Masks conquers her island home, overwrites her culture, criminalizes her customs, and murders one of her fathers, Baru vows to swallow her hate, join the Empire’s civil service, and claw her way high enough to set her people free. 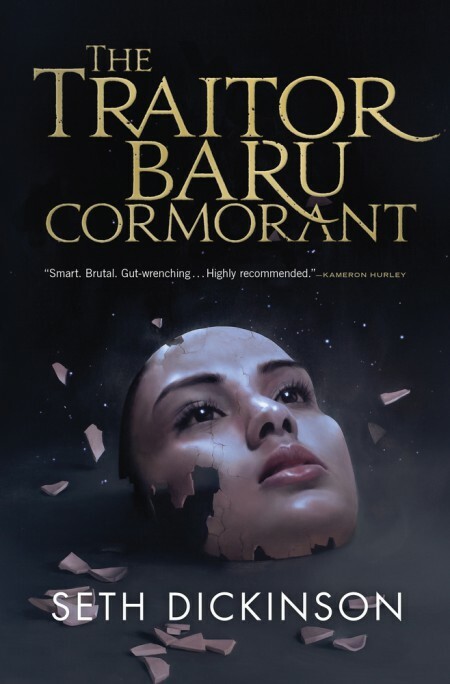 Sent as an Imperial agent to distant Aurdwynn, another conquered country, Baru discovers it’s on the brink of rebellion. Drawn by the intriguing duchess Tain Hu into a circle of seditious dukes, Baru may be able to use her position to help. As she pursues a precarious balance between the rebels and a shadowy cabal within the Empire, she orchestrates a do-or-die gambit with freedom as the prize. Dickinson’s debut is published in the UK by Tor Books, as The Traitor. The Moon wants to kill you. Whether it’s being unable to pay your per diem for your allotted food, water, and air, or you just get caught up in a fight between the Moon’s ruling corporations, the Five Dragons. You must fight for every inch you want to gain in the Moon’s near feudal society. And that is just what Adriana Corta did. As the leader of the Moon’s newest “dragon,” Adriana has wrested control of the Moon’s Helium-3 industry from the Mackenzie Metal corporation and fought to earn her family’s new status. Now, at the twilight of her life, Adriana finds her corporation, Corta Helio, surrounded by the many enemies she made during her meteoric rise. If the Corta family is to survive, Adriana’s five children must defend their mother’s empire from her many enemies… and each other. This is published in the UK by Gollancz, on September 17th, 2015. For eighteen­-year-­old Gideon Blake, nothing but death can keep him from achieving his goal of becoming a U.S. Army Ranger. As it turns out, it does. 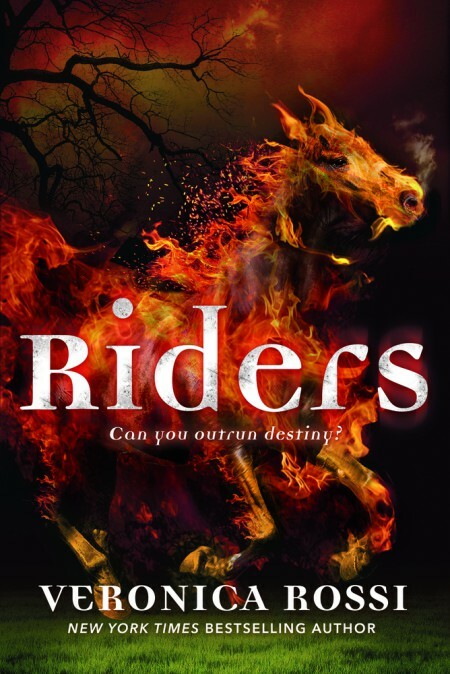 Over the coming weeks, he and the other horsemen­­Conquest, Famine, and Death­­are brought together by a beautiful but frustratingly secretive girl to help save humanity from an ancient evil on the emergence. 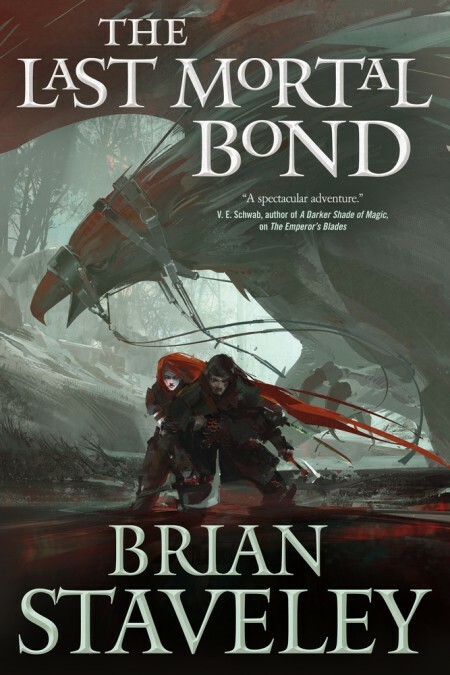 Now­­bound, bloodied, and drugged­­Gideon is interrogated by the authorities about his role in a battle that has become an international incident. If he stands any chance of saving his friends and the girl he’s fallen for­­not to mention all of humankind­­he needs to convince the skeptical government officials the world is in imminent danger. In many ways, things have almost returned to normal, though Rhy is more sober, and Kell is now plagued by his guilt. Restless, and having given up smuggling, Kell is visited by dreams of ominous magical events, waking only to think of Lila, who disappeared from the docks like she always meant to do. 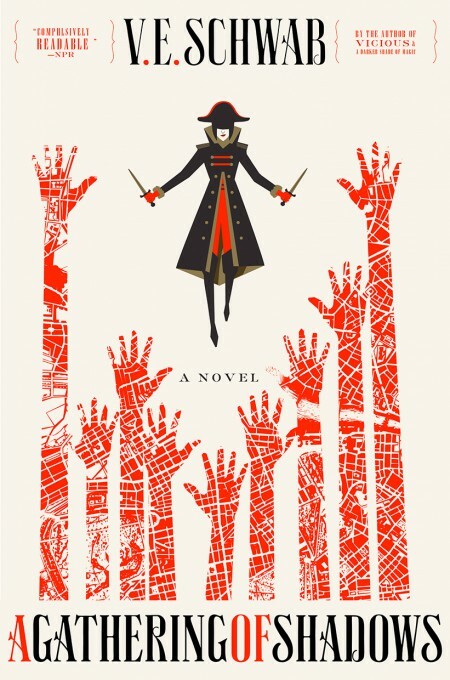 As Red London finalizes preparations for the Element Games-an extravagent international competition of magic, meant to entertain and keep healthy the ties between neighboring countries — a certain pirate ship draws closer, carrying old friends back into port. But while Red London is caught up in the pageantry and thrills of the Games, another London is coming back to life, and those who were thought to be forever gone have returned. After all, a shadow that was gone in the night reappears in the morning, and so it seems Black London has risen again — and so to keep magic’s balance, another London must fall. The sequel to A Darker Shade of Magic (which is published in the UK by Titan Books). War engulfs the Annurian Empire. But the three imperial siblings at the heart of it all­­ Valyn, Adare, and Kaden­­ come to understand that even if they survive the holocaust unleashed on their world, there may be no reconciling their conflicting visions of the future. The first two books in Staveley’s Chronicle of the Unhewn Throne are also published in the US by Tor Books: The Emperor’s Blades and Providence of Fire. The series is published in the UK by Tor (UK). I loved the first two books, can’t wait to read this! Once a year on Dragon Day the fabled Dragon Gate is raised to let a sea dragon pass into the Sabian Sea. There, it will be hunted by the Storm Lords, a fellowship of powerful water-mages who rule an empire called the Storm Isles. Emira Imerle Polivar is coming to the end of her tenure as leader of the Storm Lords, but she has no intention of standing down graciously. As part of her plot to hold onto power, she instructs an order of priests known as the Chameleons to sabotage the Dragon Gate. There’s just one problem: that will require them to infiltrate an impregnable citadel that houses the gate’s mechanism — a feat that has never been accomplished before. But Imerle is not the only one intent on destroying the Storm Lord dynasty. As the Storm Lords assemble in answer to a mysterious summons, they become the targets of assassins working for an unknown enemy. And when Imerle sets her scheme in motion, that enemy uses the ensuing chaos to play its hand. 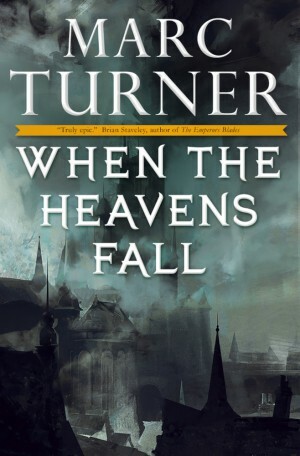 Turner’s debut, When Heavens Fall, is also published by Tor Books in the US, and in the UK by Titan Books. I assume they’ll be publishing book two as well. As she grows in knowledge and power, she starts to uncover the depths of Spire secrets. 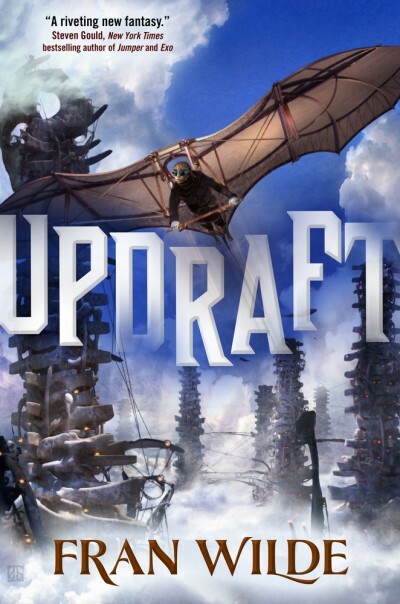 Kirit begins to doubt her world and its unassailable Laws, setting in motion a chain of events that will lead to a haunting choice, and may well change the city forever — if it isn’t destroyed outright. 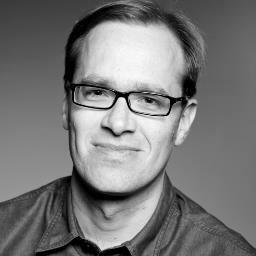 Let’s start with an introduction: Who is Marc Turner? 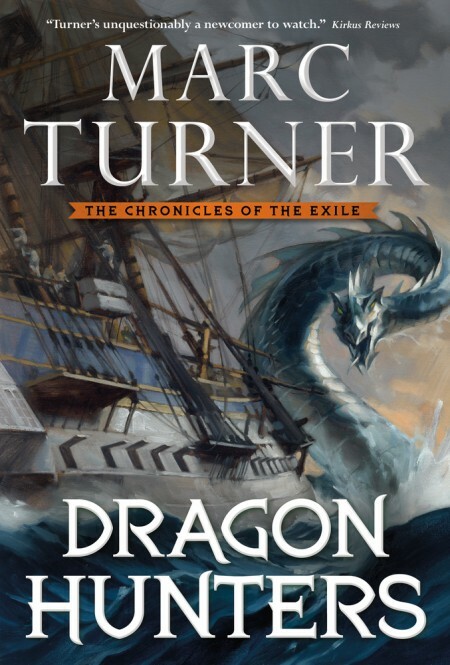 Marc Turner is the dashing and debonair (and sometimes delusional) author of the forthcoming epic fantasy series, The Chronicles of the Exile. He was born in Canada, but grew up in England, and currently lives in Durham with his wife and son. And he’s as confused as everyone else as to why he’s started talking about himself in the third person. 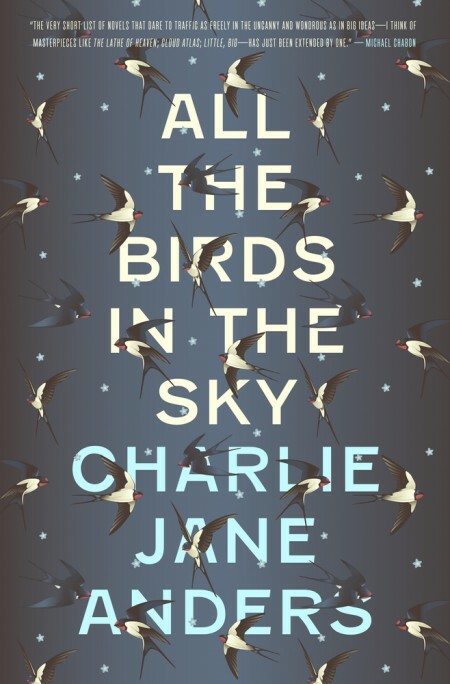 Your debut, When The Heavens Fall, is due to be published this year by Tor Books. How would you introduce it to a new reader? Is it the beginning of a new series? When The Heavens Fall tells the story of a mage who steals an artefact, the Book of Lost Souls, that gives him power over the dead. He uses it to resurrect an ancient civilization in order to challenge Shroud, the Lord of the Dead, for control of the underworld, and Shroud responds by sending his most formidable servants to seize the Book. But the god is not the only one interested in the Book, and a host of other forces converge, drawn by the magic that has been unleashed. If you pick a fight with Shroud, Lord of the Dead, you had better ensure your victory, else death will mark only the beginning of your suffering. A book giving its wielder power over the dead has been stolen from a fellowship of mages that has kept the powerful relic dormant for centuries. The thief, a crafty, power-hungry necromancer, intends to use the Book of Lost Souls to resurrect an ancient race and challenge Shroud for dominion of the underworld. Shroud counters by sending his most formidable servants to seize the artifact at all cost. However, the god is not the only one interested in the Book, and a host of other forces converge, drawn by the powerful magic that has been unleashed. Among them is a reluctant Guardian who is commissioned by the Emperor to find the stolen Book, a troubled prince who battles enemies both personal and political, and a young girl of great power, whose past uniquely prepares her for an encounter with Shroud. The greatest threat to each of their quests lies not in the horror of an undead army but in the risk of betrayal from those closest to them. Each of their decisions comes at a personal cost and will not only affect them, but also determine the fate of their entire empire.